Medi-Ray™ has been the largest supplier of nuclear medicine shielding accessories since 1974. 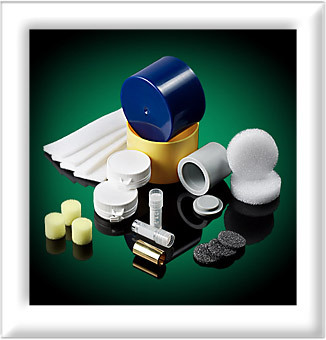 Medi-Ray ™ has combined antimonial lead, tungsten, leaded glass, along with a variety of other metals and specialized coatings to create a diverse line of nuclear medicine shielding accessories. Medi-Ray™ equips effective and specialized dose calibrators with additional shielding to adequately protect the laboratory clinicians. Medi-Ray™ designs a boiling bath apparatus to fulfill a critical stage in their client’s radiopharmaceutical production process.